Welcome! 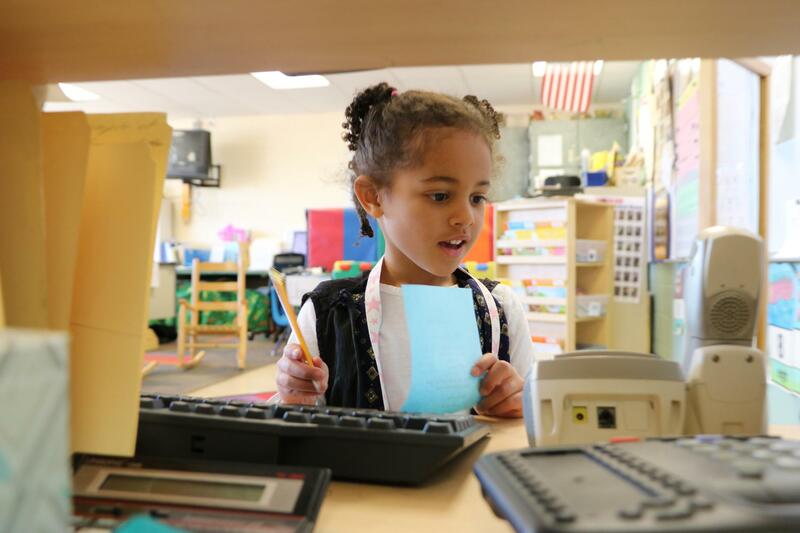 We are committed to providing the highest quality early childhood education with the goal of ensuring that each student has the developmental and learning foundations necessary for long term success. Each of our elementary schools includes at least one preschool classroom and one kindergarten classroom. KINDERGARTEN: Our kindergarten programs are full day classes and follow the school district calendar. Children are eligible for kindergarten if they are 5 years old on or before September 1st. All kindergarten classes are free. If you want your kindergarten child to attend a school outside your attendance area, please follow the Open Enrollment process. New kindergarten students will register for the 2019/20 school year through Online Registration. After registering online, kindergarten students will still need to finish the process at the school. 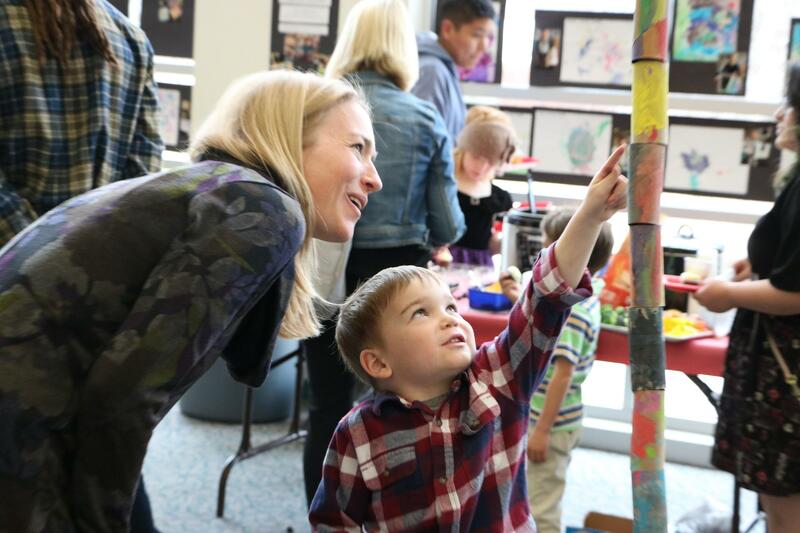 PRESCHOOL: Our preschool programs offer a variety of options from half days to full days, Tuesdays through Fridays. We welcome all children, but we do give priority to children who are four years old by September 1st and who live within the school attendance area. Tuition for a full day program is $440 per month, and a half day program is $220 per month. 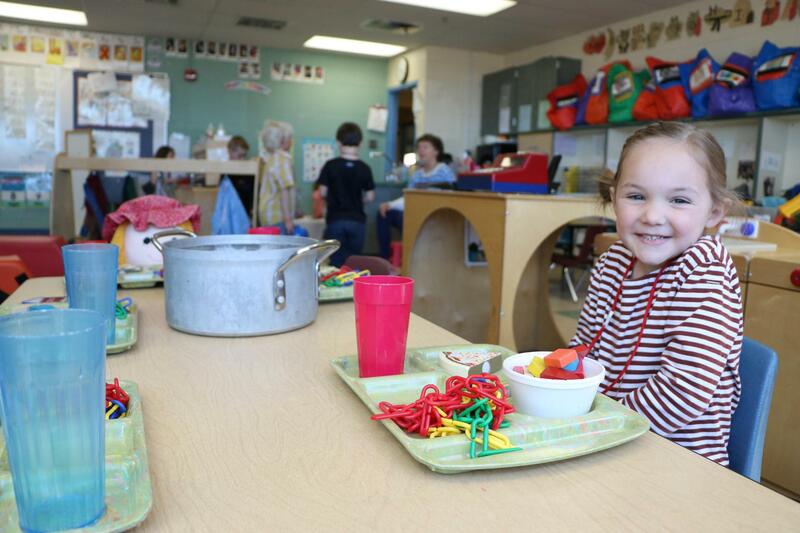 Tuition assistance is available through the Colorado Preschool Program. 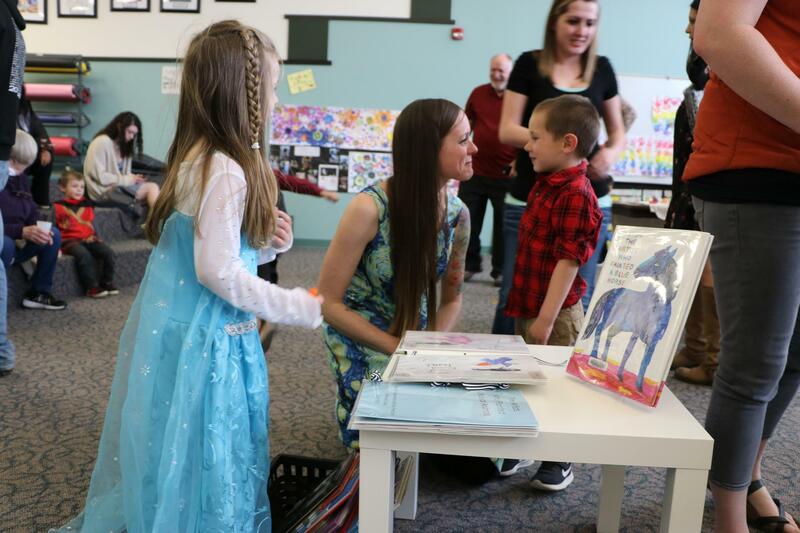 Preschool Registration Interest Forms are now being accepted for the 2019-20 school year. To indicate your interest in a preschool slot, please complete the Preschool Interest Form that is listed under 'Important Preschool Forms'. You may complete the form and email it to Libby Culver at lculver@durangoschools.org and/or you may attend one of the registration days listed below. Children who are 4 years old by September 1st have priority, and 3-year-old children will be placed on a waiting list. If there is space available those children will be called in order of their birthdays. Please bring your child's birth certificate, immunization information, and proof of residency (i.e., utility bill) to registration. For further information please contact Libby Culver, Coordinator of Early Childhood Programs at lculver@durangoschools.org or by calling 970-247-5411 ext. 1468.